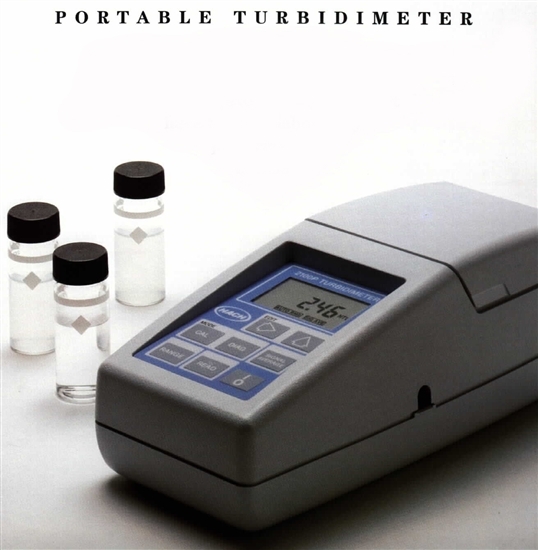 The Twin Filter Portable Turbidity Meters offer a high level performance comparable to laboratory measurements. These turbidity meters have a high accuracy in field testing enabling analysts to achieve laboratory-grade performance on a wide range of samples, even under difficult, onsite conditions. These turbidity meters provide direct digital readout in nephelometric turbidity units (NTUs).